Call 1-800-978-2022 for more info - District of Columbia Home Warranty. Does your monthly budget allow for expensive home repairs? If not, a home warranty plan is right for you. Perhaps you have an elderly parent on a fixed income, or are a landlord with a rental property? Our plans are a perfect solution when extra help is needed for home repairs. Whether you are a young family just starting out, or simply want to have peace of mind when it comes to your appliances, there is a CP™ home warranty plan right for all households. For starters, none of our plans have a deductible or service call charge! We also offer diverse monthly and annual plans for home buyers as well as homeowners. CP™ protects every part inside the appliance, so you never have to wonder which parts will be covered. We encourage you to check out our unrivaled reputation through the BBB, where we have an A+ rating. When selecting your home warranty plan, choose a company you can trust to deliver what is promised! Call 1-800-978-2022 for more info - District of Columbia Home Warranty. The capital of United States is Washington, D.C., which is formally known as the District of Columbia. 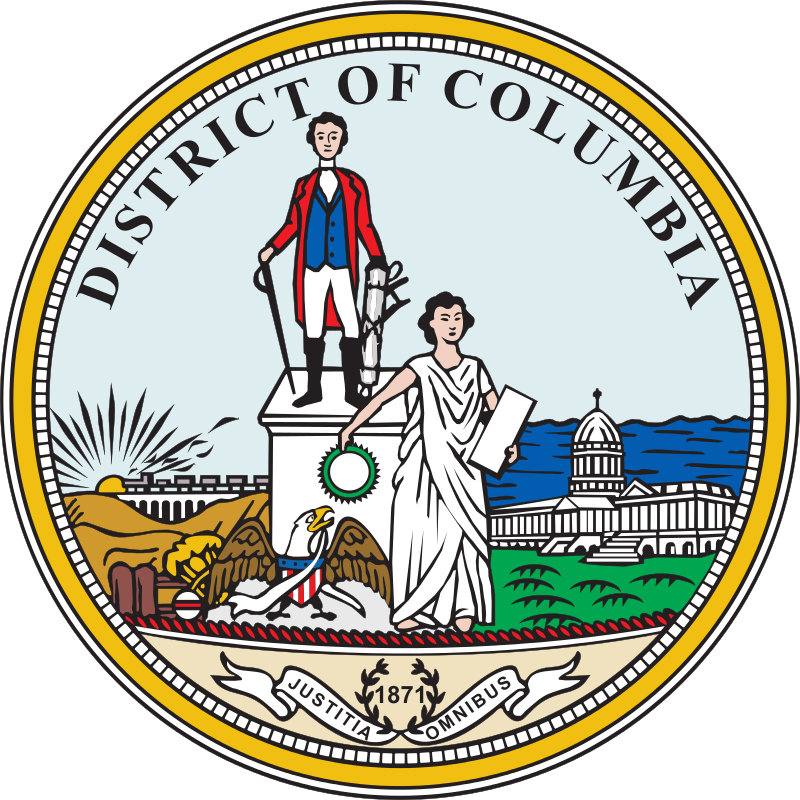 It is also commonly referred to as "Washington", "the District", or simply "D.C." The states of Maryland and Virginia each donated part of their land to form the federal district, which included the pre-existing settlements of Georgetown and Alexandria. Washington, D.C., was named in honor of President George Washington, and the City of Washington was founded in 1791 to serve as the new national capital. The Washington metropolitan area, of which the District is a part, has a population of over 6 million, the sixth-largest metropolitan statistical area in the country. The centers of all three branches of the federal government of the United States are in the District, including the Congress, President, and Supreme Court. Washington is home to many national monuments and museums, which are primarily situated on or around the National Mall. The city hosts 176 foreign embassies as well as the headquarters of many international organizations, trade unions, non-profit organizations, lobbying groups, and professional associations. Complete Protection™ (CP™) is unlike any other home warranty on the market. With over 16 years in the business, we have become the industry leader in Customer Service. Anytime you call, day or night, we will always have live staff answering the phone with no menus to navigate! Get the personal attention you deserve from your home warranty company. Call 1-800-978-2022 for more info - District of Columbia Home Warranty.